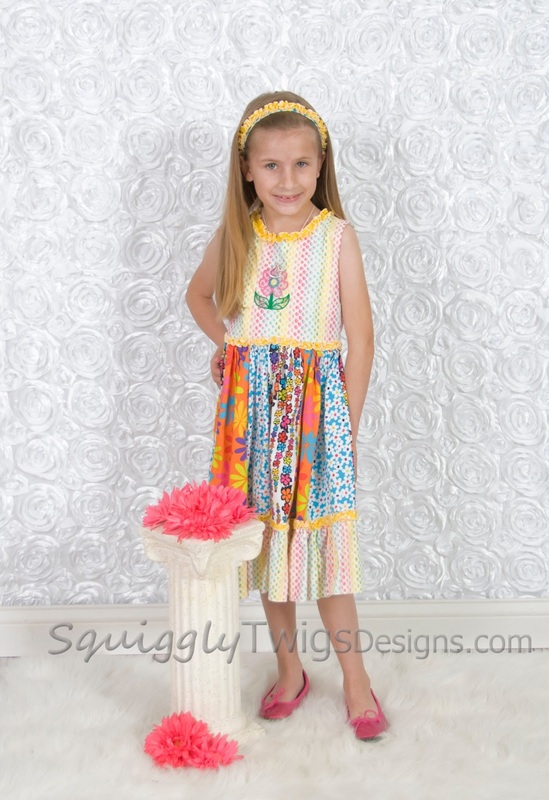 SquigglyTwigs Designs: Updated Miss Molly! Miss Molly was designed and sewn by my daughter when she was 6 years old. So when I say it’s easy, I mean it. A perfect play dress or a dress for a special occasion…it’s all up to you and the fabrics you choose. The best part is you are assured of a great fit. Customize this dress by drafting a pattern based on your own favorite t-shirt. With this pattern-making knowledge, you can create a dress in any size from infant to adult. You can mix things up by using an empire waist or changing the length of the skirt. 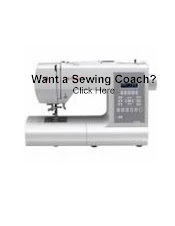 Or, choose a Standard Fit and use the printable bodice pieces and cutting guide. The standard fit pieces will fit girl sizes 2-8. The tutorial for the pink pettiskirt shown under the black and white dress on the cover can be found by clicking this link. The techniques within this pattern are not meant to teach sewing in the “traditional” sense, but to help you create garments in a quick, yet stylish way. We’ve also included pattern pieces and cutting guide for an 18” doll.